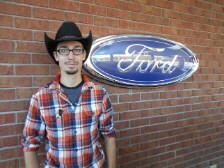 Meet the Staff of Jefferson Motor Co.
Jimmy is a third generation Ford dealer. 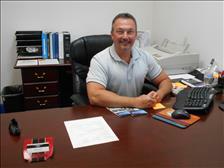 His grandfather started the business in 1922 and he joined the company in 1979. Jimmy resides in Jefferson with his wife Sylvia. 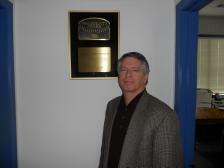 Jim is the fourth generation in the Jefferson Motor Company family. 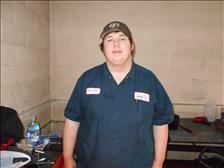 He worked part-time throughout the dealership during his school years until he graduated from The University of Georgia. 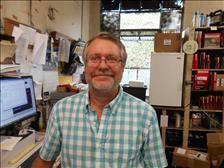 He joined our team on a full-time basis in 2011. Jim currently resides in Jefferson. 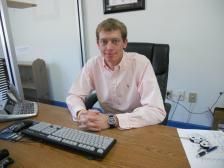 Please contact him regarding our pre-owned inventory. 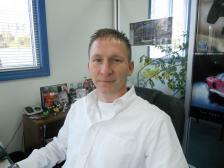 Israel has been with Jefferson Motor Company since 1998 and is a master certified new and pre-owned vehicle sales consultant. He resides in Jefferson with his wife Nikki and daughter, Reese. Please let him know how he can assist you with your next vehicle purchase. 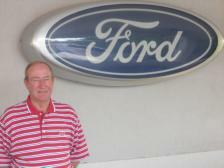 Darryl has been a new and pre-owned sales consultant for over 40 years. He currently resides in Watkinsville. Michael joined our team in 2018 and lives with his family in Demorest, Ga. He is certified in Ford financial services and is ready, willing, and able to assist you with all of your automotive financial needs. 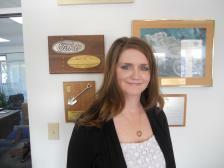 Wanda began her career at Jefferson Motor Company in 1997. She is married to Jon Jennings and is the mother of two boys, Davey and Casey. She resides in Hoschton. If you have any questions about billing, please feel free to contact Wanda. 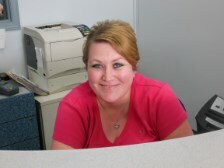 Toni has been with Jefferson Motor Company since 2009. She resides in Jefferson with her husband Bill and has one daughter, Beth, and one grandchild, Olivia. 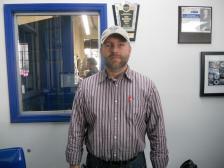 Michael has been our Service Writer since 2002. He is fully certified and can handle any service issue you may have. He resides in Nicholson with his wife Scarlett. Boyd rejoined our team in 2017 after a brief hiatus. He is ready, willing, and able to assist you with all of your parts needs! Donna has been with us since 2014. She resides in Commerce with her husband Michael and their two children. 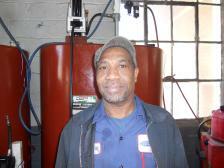 Jacky has been turning wrenches for Jefferson Motor Company since 1978. He resides in Jefferson with his wife Gloria. JT rejoined our team, after a short hiatus, in 2016. He resides in Jefferson with his family. Matthew joined the Jefferson Motor Company family in 2017. He resides in Maysville with his family.